CONTENT LONDON: Australian showrunner Victoria Madden has joined the line-up for the International Drama Summit, part of C21’s Content London, which takes between November 29 and December 1. Madden will take part in a panel session within the writers room strand at the summit. Her most recent project, The Kettering Incident, is a high-end drama set in the dramatic landscape of the showrunner’s home state of Tasmania and is the first TV drama to be set there. Critics have described the 8×60’ crime thriller as “ground breaking” within the crime genre. It won the Special Jury Prize at the prestigious Series Mania Festival in Paris earlier this year and has also been nominated for an Australian Writers’ Guild award for excellence in writing. Madden has more than 20 years’ experience in the television industry both in Australia and overseas, working as a writer and showrunner on such shows as The Bill, Trial & Retribution, The Clinic, Water Rats and K9. 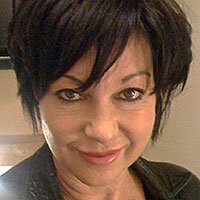 She also wrote Blood Brothers, a 90-minute true-crime telemovie for Australia’s Nine Network produced by Playmaker Media. You can find other announced speakers for the 2016 Summit here. 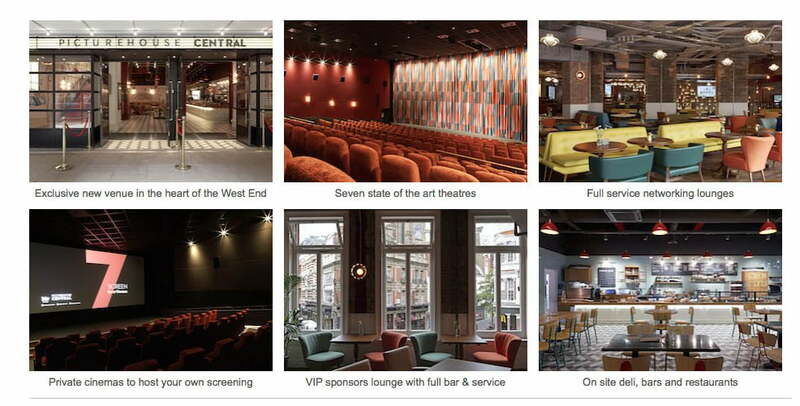 The International Drama Summit takes place at Picturehouse Central in London’s West End, with the venue opening for registration and the opening night party on November 28. You can find out more about the event and register online by clicking here. The three-day event features an unrivalled conference agenda, drama premieres, screenings programme, coproduction marketplace, networking lounges, drama series case studies, broadcaster briefings, writers room strand, craft workshops, coproduction and finance sessions, kids’ content futures, and much more. For the latest information about the event, follow us on Twitter using the hashtag #C21DS.